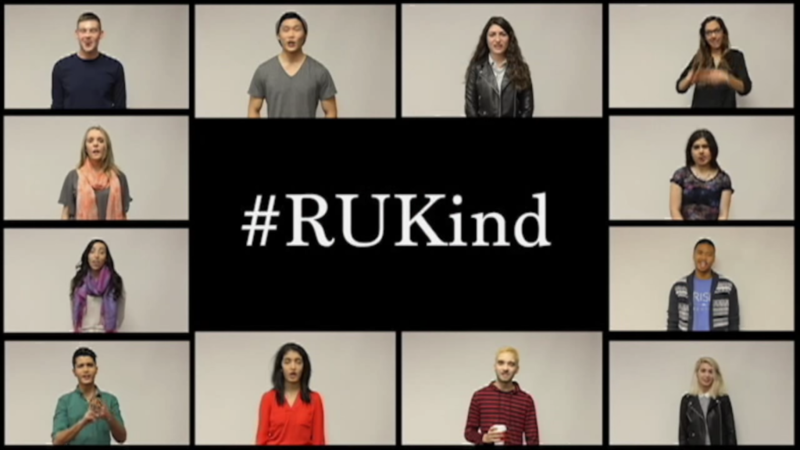 #RUKind: What Does Kindness Mean To You? What does “kindness” mean to you? Is it when someone makes a special effort to brighten your day? Or a simple gesture like holding a door open that extra second long? We’ve been thinking about kindness on campus and in Toronto and we want you to join us in spreading kindness on November 13th, World Kindness Day (and every day, for that matter).